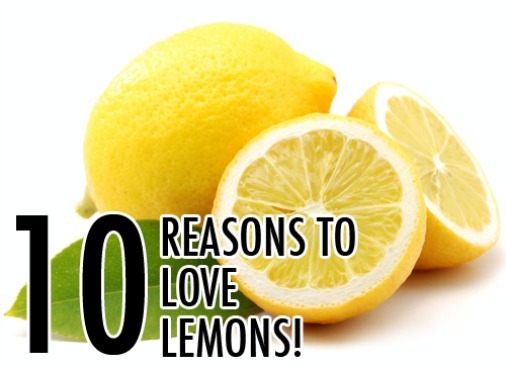 What is not to love about lemons? They smell fresh like Summer. They taste wonderful in lemonade. And they have a wide range of uses in health, beauty and cleaning remedies. For the last 8 months I’ve started my day with a cup of heated, filtered water and lemon juice. It’s a pick-me-up and aids in digestion and weight loss. I’ve grown to love my morning lemon juice drink. Lemons can help you fight dandruff? Lemons can help you to get rid of rusty spots? Lemons can help if you have eczema? Note: This article is a slide show. Click on the “Next” and “Prev” buttons to move through the article. Also, there is not a lengthy discussion of each use for lemons. But there’s enough information to get you started so that you can do additional research.